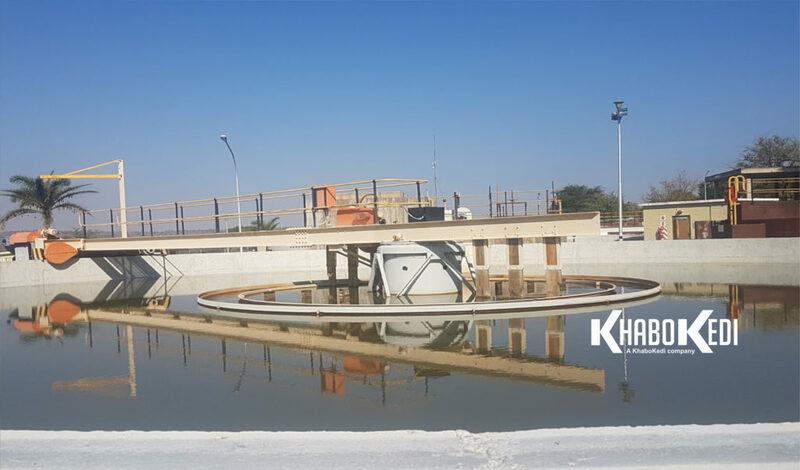 We design, manufacture & install industry leading solutions for treating and upgrading contaminated water, be it sewerage, industrial/process water, or surface & drinking water. Water covers 71% of our planet. However, access to clean, safe and cost-effective water, all crucial for leading a healthy and dignified life, can no longer be taken for granted because populations are growing and resources dwindling. To contextualise less than 1% on all water on Earth is available as groundwater and surface water suitable for human consumption. The remainder is either salt water (97%) or is locked up in ice (2%). The purpose of water treatment is to remove contaminants present in the water or reduce the concentration of such contaminants to make the water fit for its desired end-use. 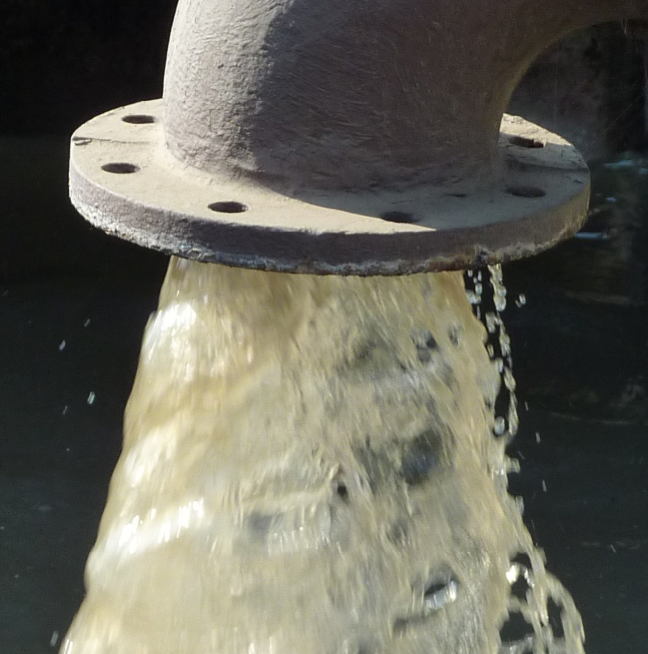 We specialise in treating domestic black & grey water, industrial & process water, and water for human consumption from groundwater & surface water sources.